It is easy for military students to start or continue their education. If you are a new student ready to enroll in courses or programs offered by FTCC, follow the steps below. We encourage you to visit your Education Center on post before you enroll in classes with FTCC. If at anytime you need assistance – do not hesitate to call 910.678.1050 or email us at military@faytechcc.edu. What should I know about Tuition Assistance? It’s recommend that you complete the process of requesting tuition assistance at least thirty (30) days prior to your FTCC class start date! Note: Reserves make sure you select the appropriate branch portal . How do I apply for Tuition Assistance (TA) & register for classes? 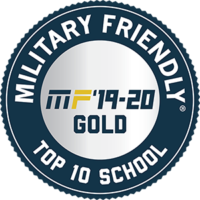 FTCC’s goal is to ensure you receive all the credits you deserve, whether from previous institutions attended or as a result of your military education and training. It is essential to provide all official transcripts and required documents in order to facilitate the credit evaluation process. To apply for admission, go to your Service Branch Portal and follow the directions as detailed. Note: Reserves should select the appropriate branch portal . All active-duty, National Guard and Reserve Army students seeking to complete a degree with FTCC using Army Tuition Assistance (TA) need to apply through the GoArmyEd portal using the Commons Application. Visit GoArmyEd and create an account. Visit your local education center to select your program of study and submit your Tuition Assistance documentation. Update your Common Application trough GoArmyEd to re-select FTCC as your home college. 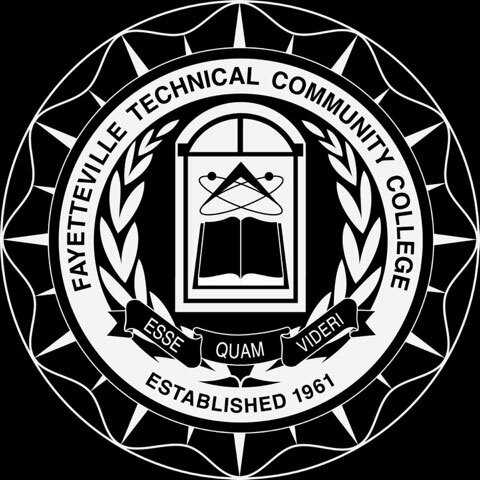 Designate Fayetteville Technical Community College as your “Home College” so FTCC can receive your Common Application. Only an Army Education Counselor can officially change your “Home College” in GoArmyEd. Students must contact an Army Education Counselor to change their degree program at FTCC. Once your application is submitted, an account will be created at FTCC. Any official score reports for the College Level Examination Program (CLEP), Advanced Placement (AP), Defense Language Proficiency Test (DLPT), and DANTES Subject Standardized Tests (DSST). If you have submitted official high school or college transcripts to FTCC within in the past 7 years, you may not have to resubmit the documents. Call Admissions at 910.678.8473 to ask about your status. Note: Once a student has been approved into a Program of Student, a Service members Opportunity Colleges (SOCAD) agreement will be processed and loaded in the soldiers GoArmyEd account. Officers and warrant officers with no prior military service or other service members taking Army courses should request DD Form 295 from the Army Education Center. The Army Service School Academic Report (DA Form 1059) documents training courses for officers and warrant officers. This document is acceptable if mailed from the Army Service School or certified by Army education personnel. Many DoD schools, such as Defense Language Institute, issue their own transcripts. If you attended any of these specialized schools, an official transcript must be requested in addition to your other military records. If military transcripts are unavailable, veterans may submit DD Form 214 (Certificate of Release or Discharge from Active Duty) in addition to Military Occupational Specialty (MOS) and copies of noncommissioned officer enlisted evaluations. 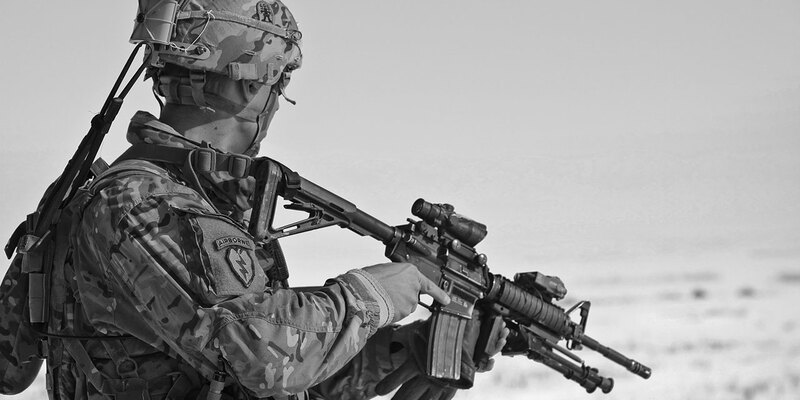 Active duty personnel (especially those with enlisted training and experience while enlisted with other Services) can supplement their military transcript with DD Form 295 (Application for the Evaluation of Learning Experience During Military Service). Supporting documentation may be required. Visit your local Education Center or Navy College Office for assistance. Army veterans may need to provide DA Form 21 (Army Enlisted) with enlisted evaluation reports. Navy veterans may need to provide NAVPERS 1070/604 (Navy Enlisted) or NAVPERS 6014 (Navy Warrant and Limited Duty Officers). Veterans can request military personnel records from the U.S. National Archives and Records Administration. Send all transcripts and Required Documents to FTCC for admission & to evaluate any potential transfer credit. Your may be required to take the NCDAP Assessment Test which places you in the appropriate course level for English and Math. To schedule the NCDAP test, visit the Bragg Center located in F Wing, Bragg Training and Education Center (BTEC) or call 910.678.1050. After submitted your Common Application, FTCC will notify you by email and letter within 2-3 business days letting you know your seven-digit student ID number, default password, and additional instructions for logging into WebAdvisor and Blackboard. While you are waiting for your password, take the time to review the degree requirements for your major. All active, Reserve Army, and National Guard students who wish to receive TA for their course(s) must register through the GoArmyEd portal. The courses are available for registration in GoArmyEd two (2) months prior to the course start date. Note: Review the cost information carefully for what is covered by tuition assistance and if there is a remaining student balance. Service members from other military branches may contact the Program Coordinator to register for classes. TA cannot be used for a previously taken course. If a service member already earned an associate degree, TA cannot be used for a course at the associate degree level unless it is job-related. Service members may take up to 16 semester hours (SH) per fiscal year with a tuition cap of $250/SH each year. Family members may not use TA, but may be eligible for other benefits. Family Members of a deceased active duty service member or retired veteran may be eligible for dependent benefits. See U.S. Department of Veteran Affairs for more information. Note: Any registrations that take place outside of the service portals will generate a charge to your FTCC account, which you will be responsible for paying. Learn more about Tuition & Fees at FTCC. How do I use my VA benefits at FTCC? In order to use your VA educational benefits, you must first follow the steps to apply for admission to FTCC. Complete and submit the FTCC admissions application. Fill out the Free Application for Federal Student Aid (FAFSA) if you are interested in using financial aid or scholarships. Unless exempt, take the NC DAP assessment to be placed in an appropriate level for English and Math. Register for your classes in WebAdvisor or by meeting with your assigned program advisor. If you need assistance, please visit the welcome desk in the Tony Rand Student Center. Complete and submit the VA Certification Request Form once per semester. Repeated submittal will cause duplication and may delay certification of enrollment. The request form notifies the School Certifying Official (SCO) of the student’s intention to use VA education benefits, and provides the SCO authorization to certify enrollment to VA for payment of benefits. VA will only pay in-state tuition rates. Confirm your residency during the admissions process. Students charged out-of-state rates are required to pay the difference in tuition cost before certification of enrollment can occur. Student may be eligible for the Yellow Ribbon Program. The VA (not the FTCC Veterans Services office) will send each student a confirmation email after your certification has been processed. Collect the following documents and submit all paperwork to the All American Veterans Center in the General Classroom Building (GCB) Room 202-A. You may also email the documents as a PDF attachment to VSO@faytechcc.edu, or fax to 910-678-0085. Note: Please complete all forms. No partial paperwork will be accepted. Unless Advance payment is requested and received, you will be required to pay all tuition, fees and books out of pocket. 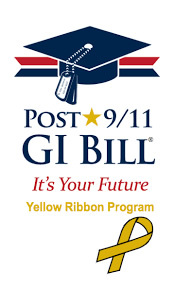 The Chapter 33/ Post 9-11 GI Bill pays tuition and fees directly to the school. If you qualify, a monthly housing allowance and annual book stipend are paid to the student. Confirm your residency status during the admissions process. The VA only pays in-state rates. If you are an out-of-state student, you will have to pay the difference before you can be certified. Call 877.823.2378 or visit the GI Bill website for direct deposit information.